Oh Joy To The Rescue! Last week Jenna was able to attend the launch of our friend Joy Cho’s collaboration with Band-Aid brand! We have a special place in our heart for Joy for many reasons, but when our blog was in it’s infancy she opened up her home and let us film her family for our Small Fry Films series. We were such a baby blog and for Joy to support us and work with us on that project has always solidified her in our minds as a friend. Since that filming Joy has taken over the world with her flawless collaborations and her Band-Aid brand collab is no different. 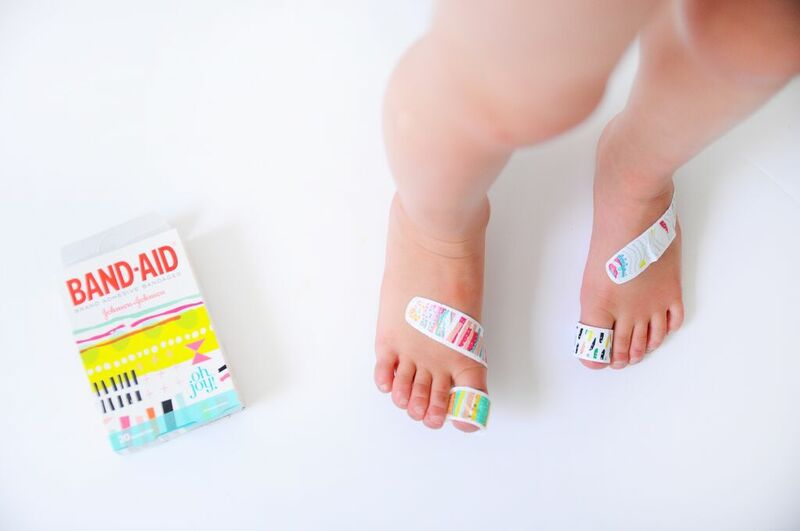 As if your children couldn’t love Band-Aids more–these fun and quirky designs are enough to make you yearn for a scraped knee. 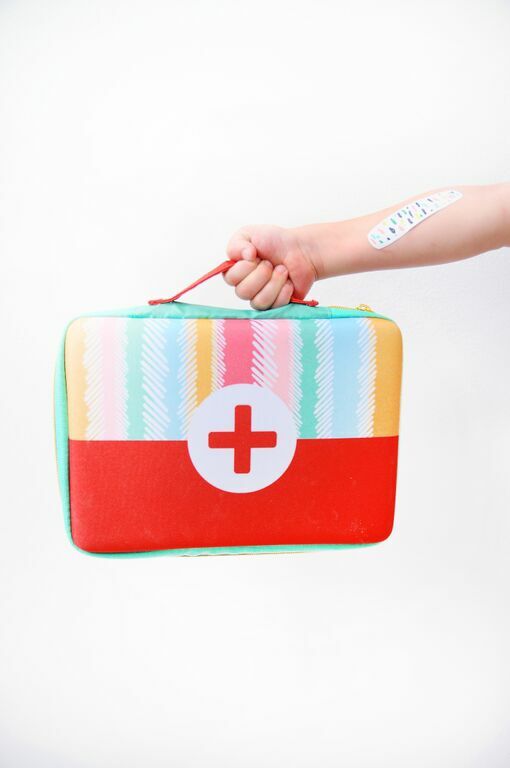 What’s fun is that when you purchase 3 First Aid items from the Target Pharmacy will you get the Oh Joy Striped First Aid Kit Free! So so proud of you Joy!! 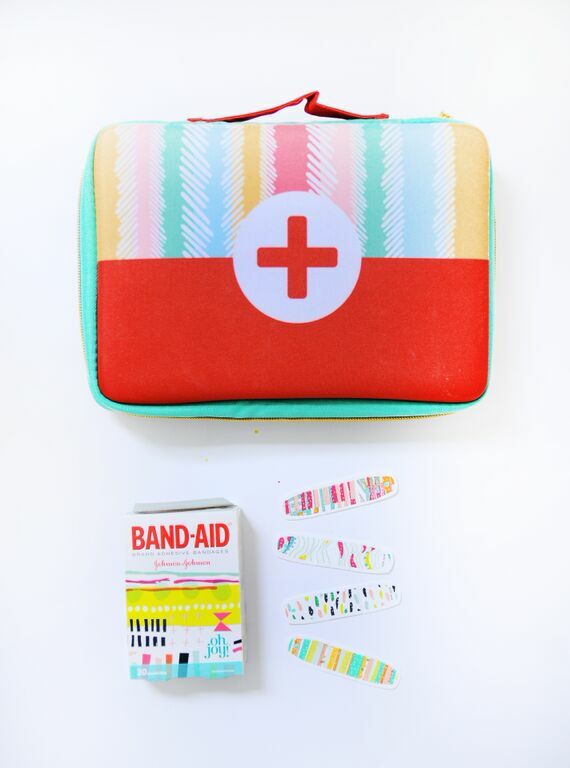 Oh, Target…of course you have the cutest bandaids and first aid kit!!! Great find. I love it!! !